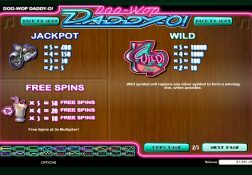 There are lots of slots available online that have been designed by Rival Gaming, but their Doo-Wop Daddy-O slot is one of the most exciting and action packed slots to play online. 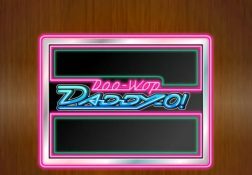 Where can I play Doo-Wop Daddy-O for Real Money? 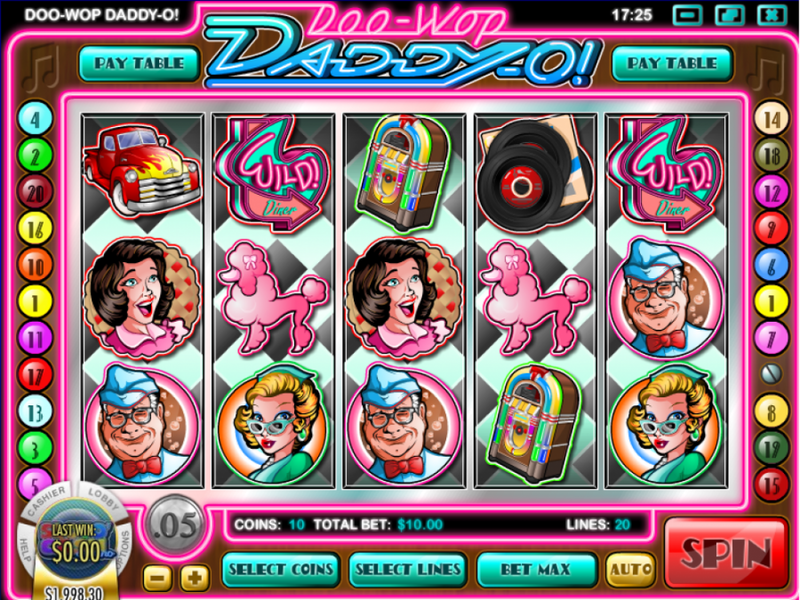 There will be plenty to eat at the diner you will visit when playing the Doo-Wop Daddy-O slot game and plenty of winning opportunities will be coming your way too! 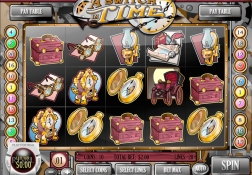 I have always found Rival Gaming designed slots to be very fair paying slots and ones on which the respective bonus games can and do trigger much more frequently than other slot game designers slot machines and they are available as instant play or mobile device compatible slots too. 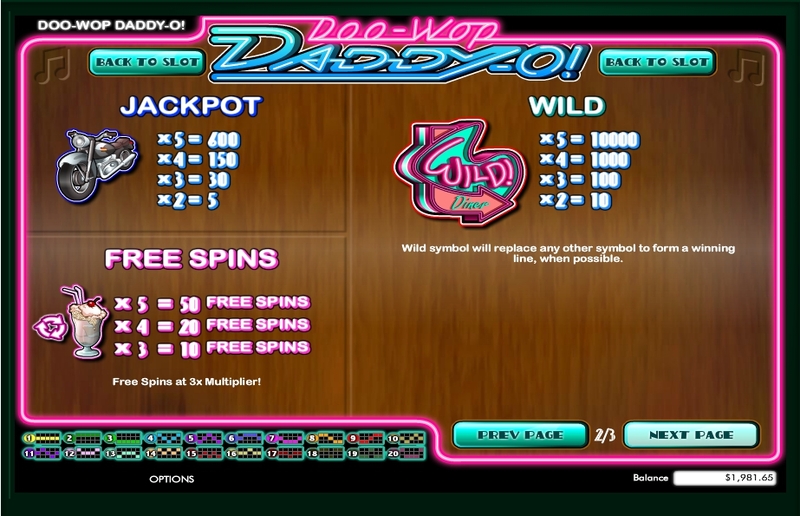 Therefore I am always recommending slot players at the very least try out a small selection of their many different slots, and a good one to play is their Doo-Wop- Daddy-O slot which comes with its own very unique pick to win styled bonus game. 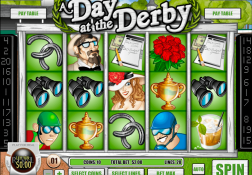 The slot is a medium variance slot and one of which there are 15 pay lines that can be put into play and with a range of low to high staking options available to players it won’t necessarily be an expensive slot to play unless of course you set the coin values to the higher valued ones and play multiple coins per pay line per spin. 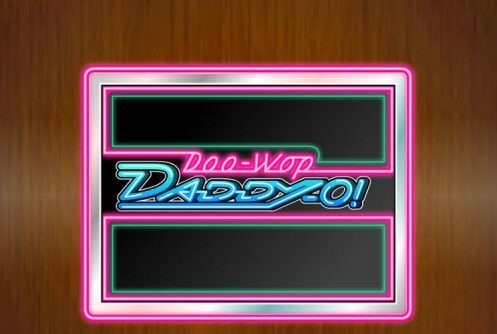 The Doo-Wop Daddy-O Slot has a payout percentage of 95.00%.